A pioneering Forth Bridges project is inspiring a new generation of engineers and scientists to Go Forth. 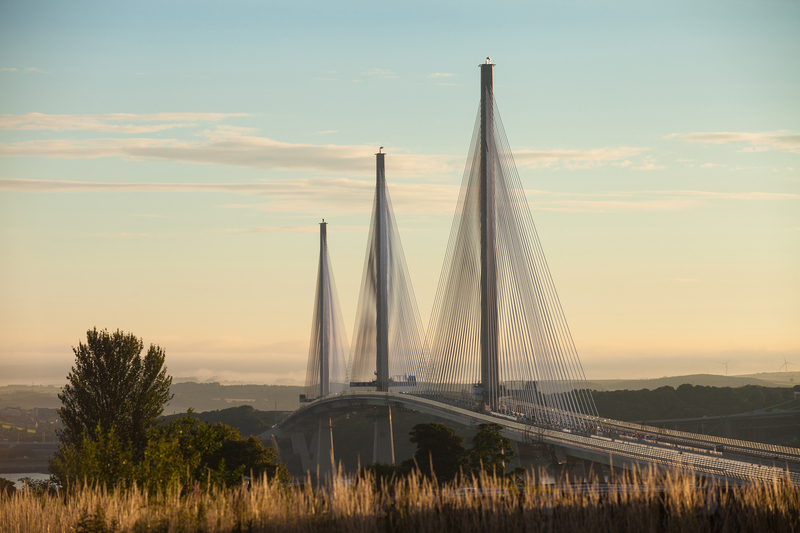 The Queensferry Crossing project delivered value for money and was well managed according to a new report from public spending watchdog Audit Scotland. A Fife single malt whisky has fetched a record-breaking price at auction for the first release from a distillery. 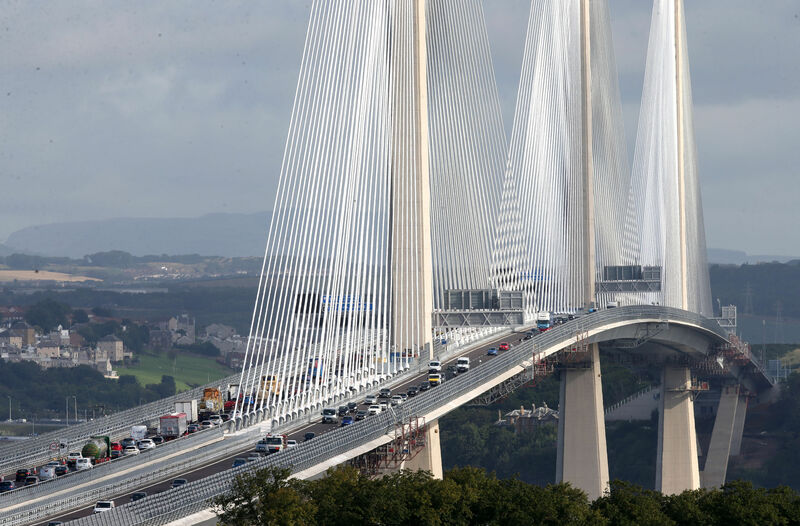 The Queensferry Crossing reopened for business on Thursday morning and traffic seemed to be coping well. 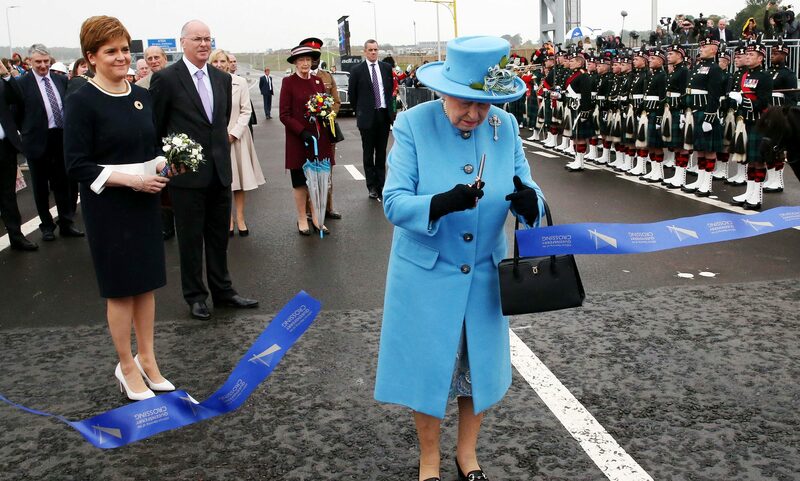 The Queen has paid tribute to the “breathtaking sight” created by the new bridge and its neighbours across the Forth. 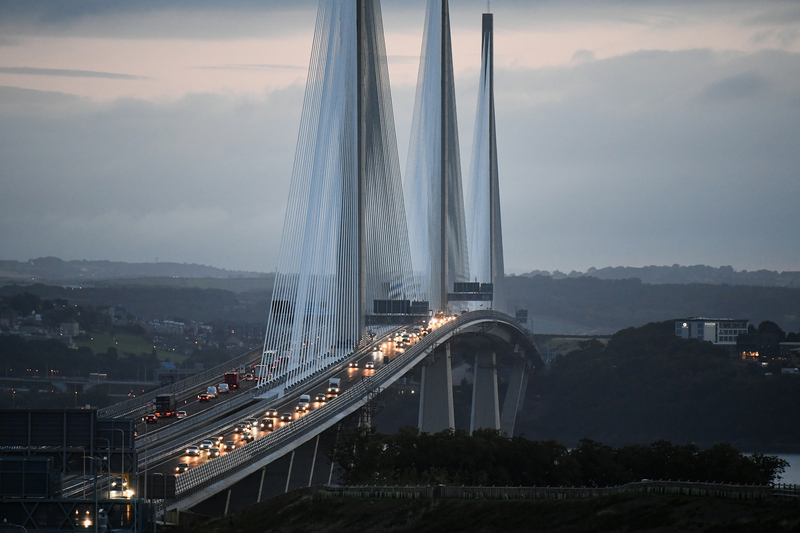 Morning rush hour seems to have passed without a hitch on the Queensferry Crossing’s second day in operation. 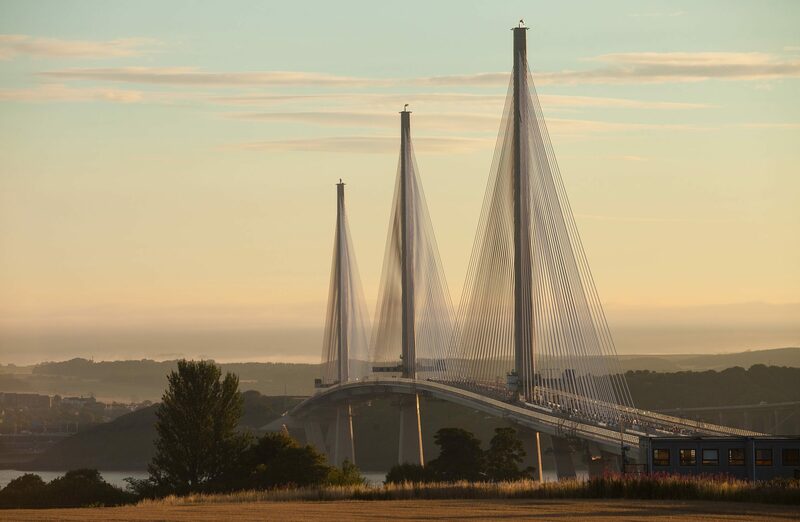 A ban on low flying aircraft, including drones, is being imposed in the Forth as the Queensferry Crossing gets ready to open. 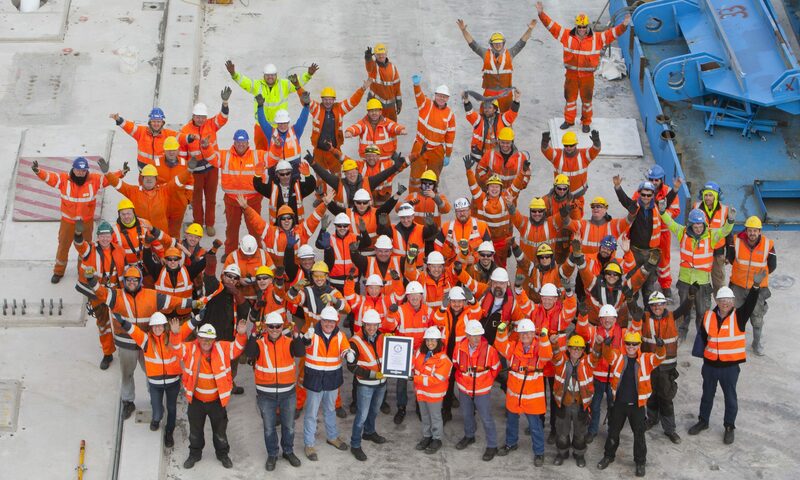 For the majority of the 12,000 people involved in the making of Scotland’s newest icon, the Queensferry Crossing will be the “crowning achievement” of their career. Like most Fifers I have watched the Queensferry Crossing emerge from the depths of the Forth to skim the sky.